I am a Wedding Photographer based in Adelaide, South Australia. I do travel for weddings. Here's a list of my current professional equipment. Starting with 3 Canon full-frame camera bodies, 1Dx, 5D2 and 5D3. (1ds2 retired) Normally, I use 2 leaving 1 as a backup. 5D3 is really amazing with acceptable and usable ISO up to 6400. As a wedding photographer, I can't stress enough on the need of backup camera bodies/lenses that are equivalently good. Below: This lens Canon EF 70-200mm f/2.8L IS USM II is a superby sharp lens among the 70-200 series. It's one of my bread and butter lens. It's very heavy but worth the weight. Most of the photos on this page are taken with this lens. 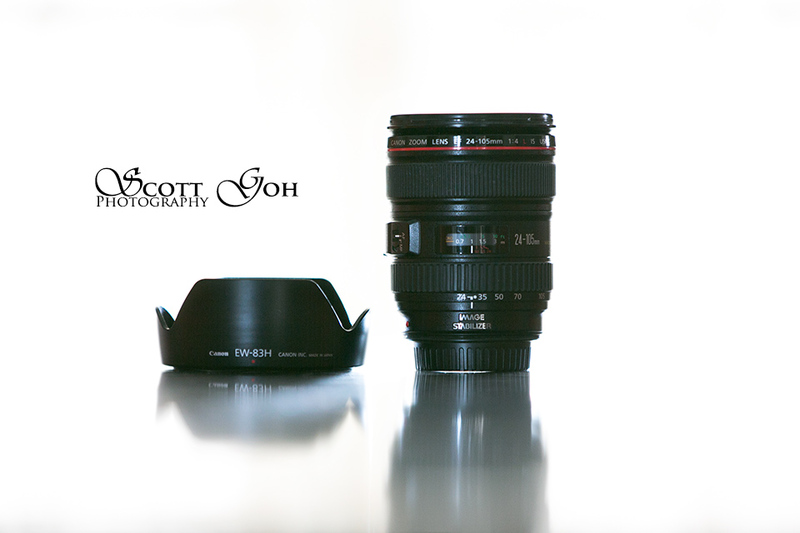 Below: This Canon EF 24-70mm f/2.8L USM zoom lens is a ready good lens for my commercial and event photography. The flexiblity of zooming from 24mm to 70mm is a joy! Below: I use this Canon EF 24-105mm f/4.0L IS USM lens for my holiday. 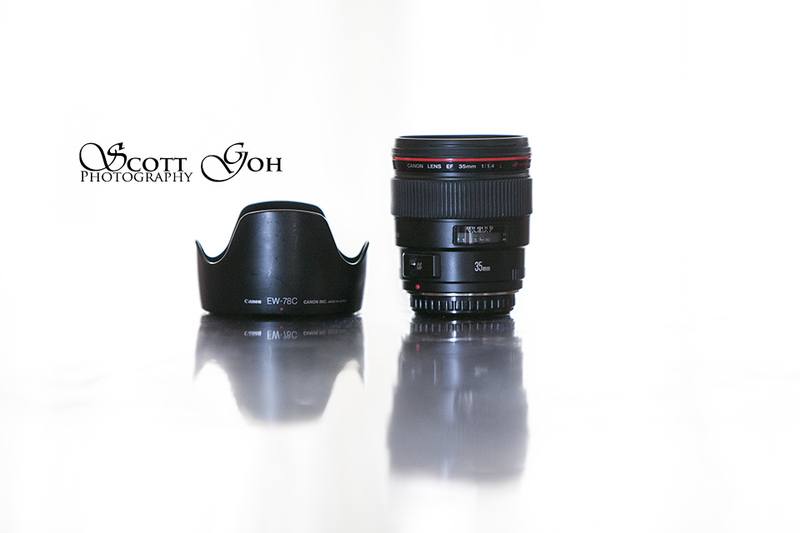 Love the flexiblity to zoom from 24mm to 105mm and most importantly is the weight. It's lighter than the 24-70 f/2.8L. This Canon 35mm f/1.4L USM is my favourite portrait lens where space between my clients and I are limited. Ultra sharp at 1.4. I purchased this Tokina 11-16mm f/2.8 when I was using a non-full frame camera. Now, I only use this lens at 16mm on full frame. 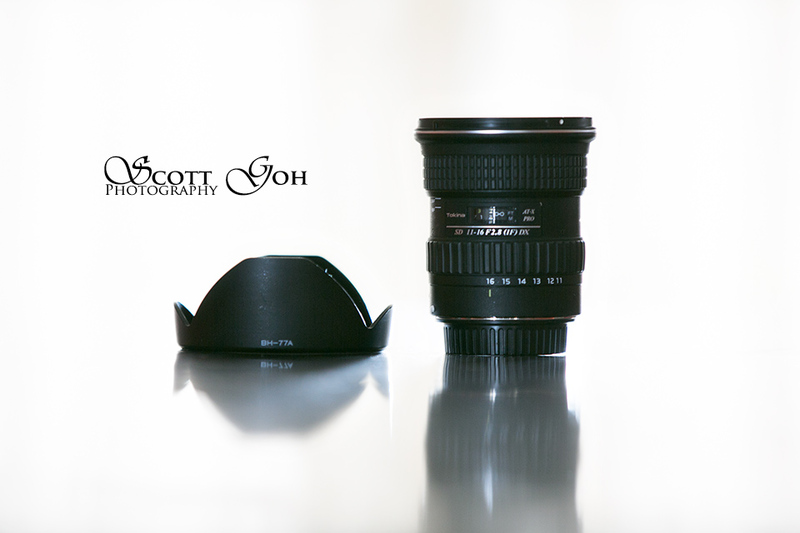 One of the widest and fastest lenses, it is faster than Canon 10-22 f/3.5-4.5 lens. My flash system. I was not keen on firing flash before I made the move into these wireless radio flashes - Canon 600EX-RT. 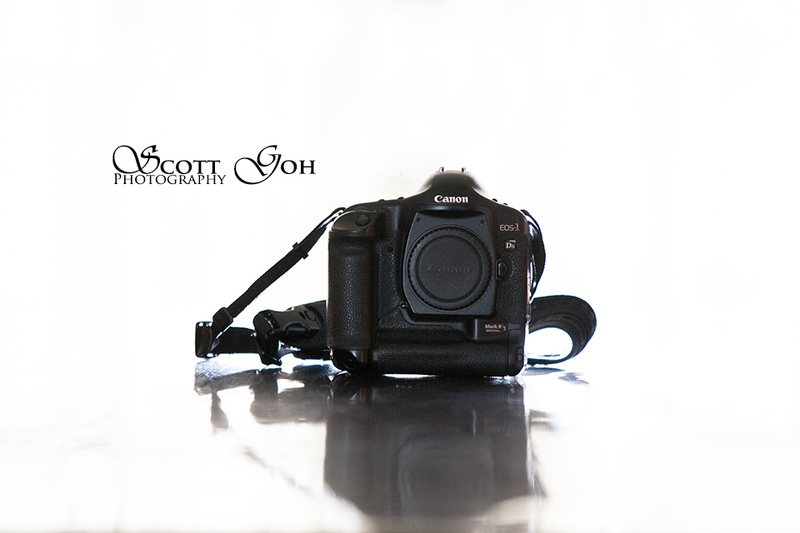 I got 2 of the 600EX-RT and currently triggering them using the Canon ST-E3. Works very well wirelessly. Previously, I used my 580EXII's infra-red focus assist beam more than firing of flashes. Well, the photos on these page are taken using these flash unit. The Canon ST-E3 triggering the 600-EX-RT flash units. Below: KATA bag 3N1-33 - I have another Crumpler bag but this is where i keep my equipment. The paddings are awesome. It has a laptop compartment but i have never used it. Keeps everything I have secured and safe. Below: This is an awesome gem. Capture Camera Clip system by Peak Design. I always have one clip on my thick leather belt, with another one on the KATA bag. 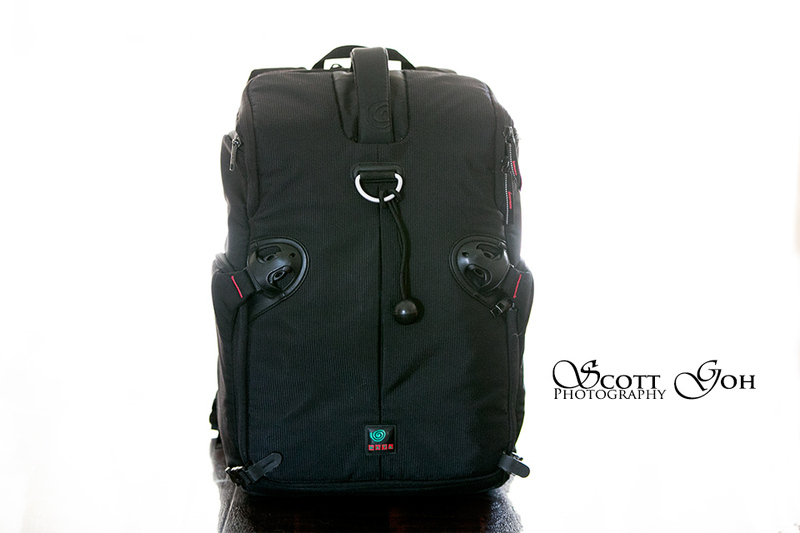 Due to the weight of the 1ds2, I only use this system on the 5D2 and 5D3. Great way to switch camera bodies while on locations. If you like to know how the above photos are taken, drop me a comment and I will show it. Purchased of my Canon EF 100mm f/2.8L IS USM Macro. Unbelievable sharp lens. Purchased of my Canon EF 24mm f/1.4L II USM just arrived. Photo to come shortly. I have purchased a Canon 1Dx and sold off my 5D2. Also, i have been using Elinchrom Quadra. Works like a charm! Newer PostHow sharp are we?